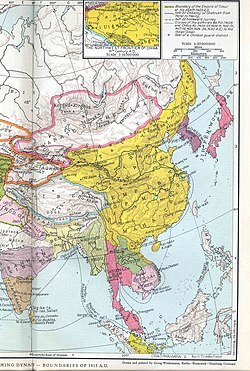 ↑ (December 2006) "East-West Orientation of Historical Empires". Journal of world-systems research 12 (2): 219–229. ISSN 1076–156x. Retrieved on 12 August 2010. This page was last edited on २६ मार्च २०१८, at ००:२५.